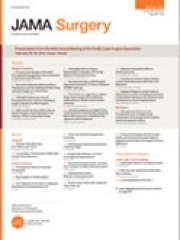 Single-port Access Subtotal Laparoscopic Hysterectomy: A Prospective Case-Control Study. 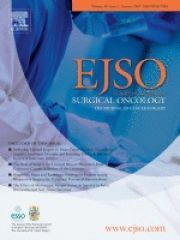 Single-port versus conventional multiport access prophylactic laparoscopic bilateral salpingo-oophorectomy in high-risk patients for ovarian cancer: a comparison of surgical outcomes. 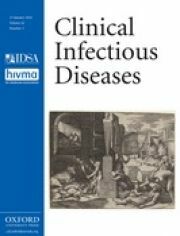 Asymptomatic Bacteriuria Treatment Is Associated With a Higher Prevalence of Antibiotic Resistant Strains in Women With Urinary Tract Infections. Ed. 2010 KARL STORZ GmbH & Co. KG, Tuttlingen. 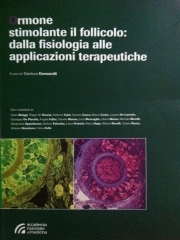 in Ormone Stimolante il follicolo: dalla fisiologia alle applicazioni terapeutiche. 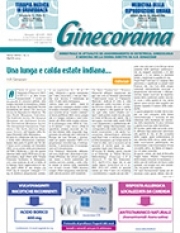 Accademia Nazionale di Medicina, 2009 Forum Service Editore s.r.l. Apple consumption is related to better sexual quality of life in young women. Single port entry - Are there any advantages? 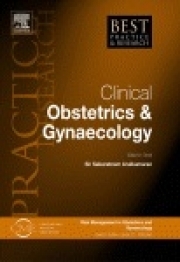 Mencaglia L, Mereu L, Carri G, Arena I, Khalifa H, Tateo S, Angioni S. Best Pract Res Clin Obstet Gynaecol. 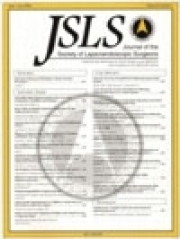 2013 Jan 18. doi:pii: S1521-6934(12)00182-4. 10.1016/j.bpobgyn.2012.12.002. 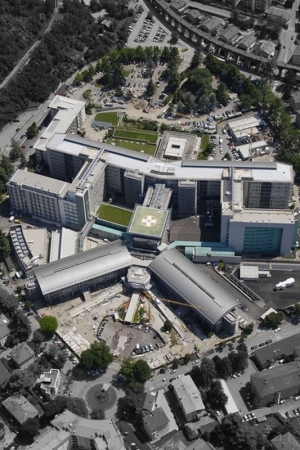 Three-step model course to teach intracorporeal laparoscopic suturing. 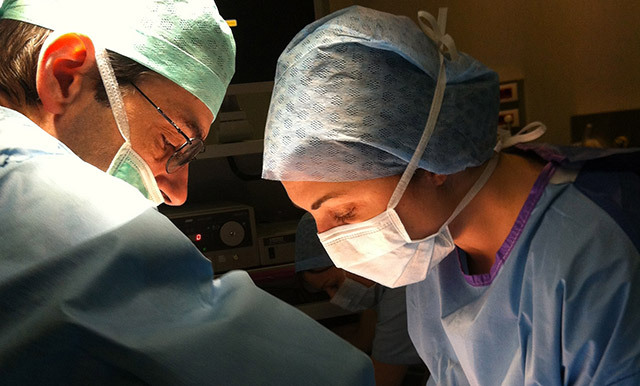 Mereu L, Carri G, Albis Florez ED, Cofelice V, Pontis A, Romeo A, Mencaglia L. J Laparoendosc Adv Surg Tech A. 2013 Jan;23(1):26-32. Extraperitoneal para-aortic lymphadenectomy: laparoscopic single port approach. Tateo S, Mereu L, Mencaglia L. Gynecol Oncol. 2012 Dec;127(3):643. 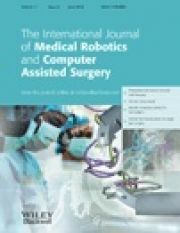 Robotic single port total laparoscopic hysterectomy for endometrial cancer patients. Mereu L, Carri G, Khalifa H. Gynecol Oncol. 2012 Dec;127(3):644. 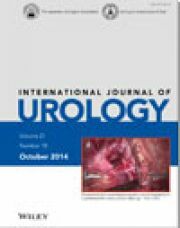 Feasibility and complications in bipolar resectoscopy: preliminary experience. Mencaglia L, Carri G, Prasciolu C, Giunta G, Albis Florez ED, Cofelice V, Mereu L. Minim Invasive Ther Allied Technol. 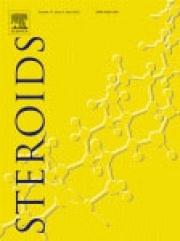 2013 Feb;22(1):50-5. doi: 10.3109/13645706.2012.670117. Epub 2012 Mar 29. 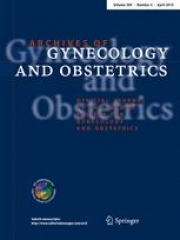 The praticability and surgeons' subjective experience with vaginal danazol before and operative hysteroscopy. 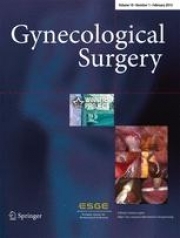 Clinical outcomes associated with surgical treatment of endometrioma coupled with resection of the posterior broad ligament. Low-Dose Spinal Anesthesia with Hyperbaric Bupivacaine with Intrathecal Fentanyl for Operative Hysteroscopy: A Case Series Study. 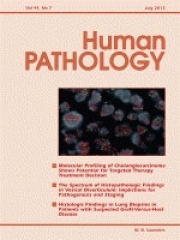 Prognostic role of metastasis tumor antigen 1 in patients with ovarian cancer: a clinical study. 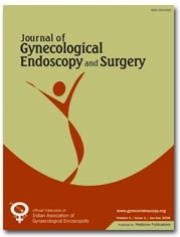 Single-port access laparoscopic assisted vaginal hysterectomy in a case of uterine ventrofixation using a new reusable device. 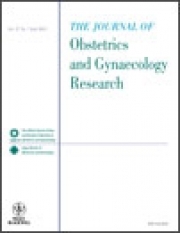 Fertility and clinical outcome after bowel resection in infertile women with endometriosis. 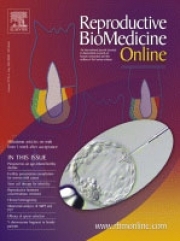 Stepniewska A, Pomini P, Scioscia M, Mereu L, Ruffo G, Minelli L. Reprod Biomed Online. 2010 May;20(5):602-9. Laparoscopic excision of endometriosis may require unilateral parametrectomy. Landi S, Mereu L, Indraccolo U, Favero R, Fiaccavento A, Zaccoletti R, Clarizia RBarbieri F. JSLS. 2009 Oct-Dec;13(4):496-503. 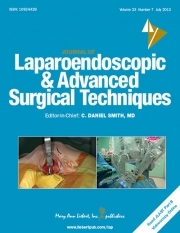 Single access laparoscopy for adnexal pathologies using a novel reusable port and curved instruments. 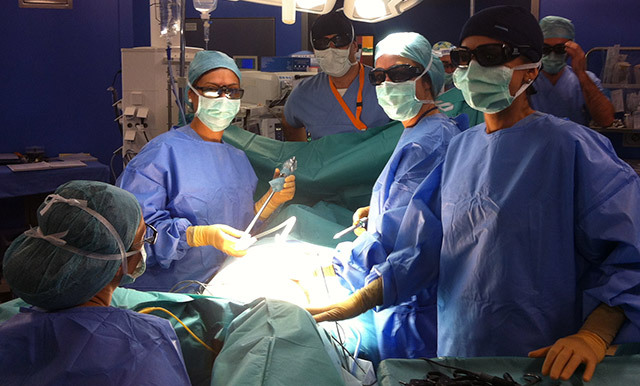 Mereu L, Angioni S, Melis GB, Mencaglia L.
Laparoscopic treatment of bowel endometriosis in infertile women. Stepniewska A, Pomini P, Bruni F, Mereu L, Ruffo G, Ceccaroni M, Scioscia M, Guerriero, M, Minelli L. Hum Reprod. 2009 Jul;24(7):1619-25. Epub 2009 Apr 8. 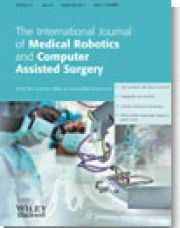 Laparoscopic colorectal resection for bowel endometriosis: feasibility, complications, and clinical outcome. 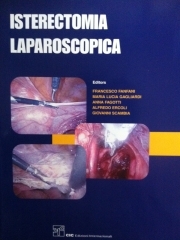 Minelli L, Fanfani F, Fagotti A, Ruffo G, Ceccaroni M, Mereu L, Landi S, Pomini P, Scambia G. Arch Surg. 2009 Mar;144(3):234-9; discussion 239. 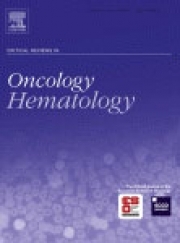 Stratification of venous thromboembolism risk in ovarian cancer patients during chemotherapy. 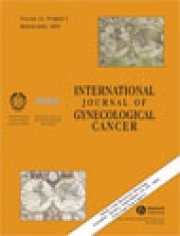 Mereu L, Tateo S, Klersy C, Martinotti Gabellotti E, Polatti F. Int J Gynecol Cancer. 2009 Jan;19(1):79-83. 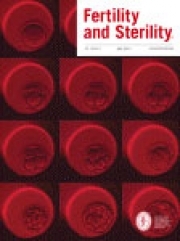 Poor outcome of elderly patients with platinum-sensitive recurrent ovarian cancer: results from the SOCRATES retrospective study. Laparoscopic management of ureteral endometriosis in case of moderate-severe hydroureteronephrosis. Mereu L, Gagliardi ML, Clarizia R, Mainardi P, Landi S, Minelli L. Fertil Steril. 2010 Jan;93(1):46-51. Epub 2008 Nov 5. 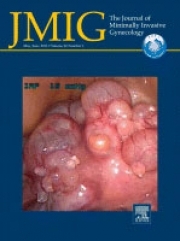 Activity of chemotherapy in mucinous ovarian cancer with a recurrence free interval of more than 6 months: results from the SOCRATES retrospective study. 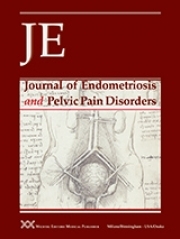 The influence of adenomyosis in patients laparoscopically treated for deep endometriosis. 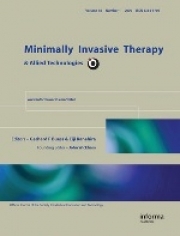 Landi S, Mereu L, Pontrelli G, Stepniewska A, Romano L, Tateo S, Dorizzi C, Minelli L. J Minim Invasive Gynecol. 2008 Sep-Oct;15(5):566-70. 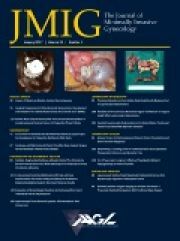 Laparoscopic disk resection for bowel endometriosis using a circular stapler and a new endoscopic method to control postoperative bleeding from the stapler line. 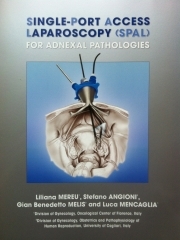 Landi S, Pontrelli G, Surico D, Ruffo G, Benini M, Soriano D, Mereu L, Minelli L. J Am Coll Surg. 2008 Aug;207(2):205-9. Epub 2008 May 19. Extending the platinum-free interval with a non-platinum therapy in platinum-sensitive recurrent ovarian cancer. Results from the SOCRATES Retrospective Study. 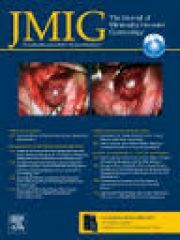 Laparoscopic treatment of deep endometriosis with segmental colorectal resection: short-term morbidity. 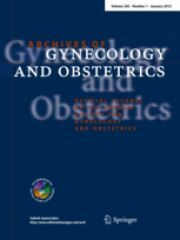 Mereu L, Ruffo G, Landi S, Barbieri F, Zaccoletti R, Fiaccavento A, Stepniewska A,Pontrelli G, Minelli L. J Minim Invasive Gynecol. 2007 Jul-Aug;14(4):463-9. Thoma V, Salvatores M, Mereu L, Chua I, Wattiez A. Ann Urol (Paris). 2007 Apr;41(2):80-90. 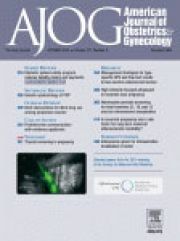 Ovarian cancer and venous thromboembolic risk. Tateo S, Mereu L, Salamano S, Klersy C, Barone M, Spyropoulos AC, Piovella F. Gynecol Oncol. 2005 Oct;99(1):119-25. 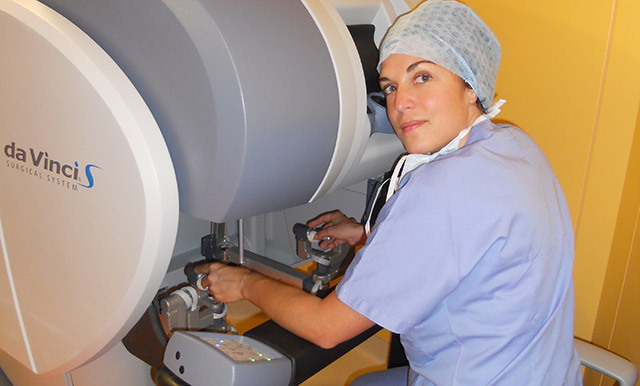 Radioguided sentinel lymph node detection in vulvar cancer. 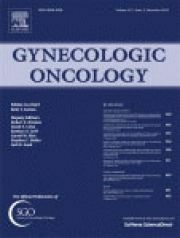 Merisio C, Berretta R, Gualdi M, Pultrone DC, Anfuso S, Agnese G, Aprile C, Mereu L, Salamano S, Tateo S, Melpignano M. Int J Gynecol Cancer. 2005 May-Jun;15(3):493-7.